Press the search button to see ALL events listed in calendar. To only see events in your area, enter your zip/postal code and distance, or search by city, state/province or country. If you are having trouble locating an acupuncture class or event, or would just like some helpful search tips, please see our Search Help page. 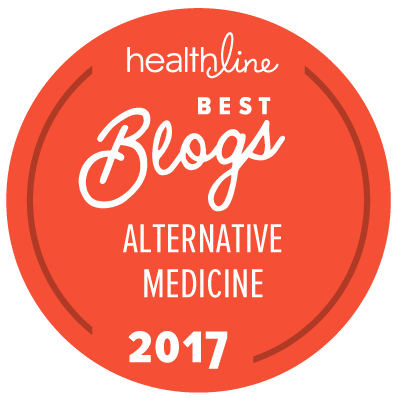 Join our active and vibrant community of people who are searching for information, support and feedback concerning health topics and Eastern Medicine. Talk with acupuncturists and other members that share your experience.